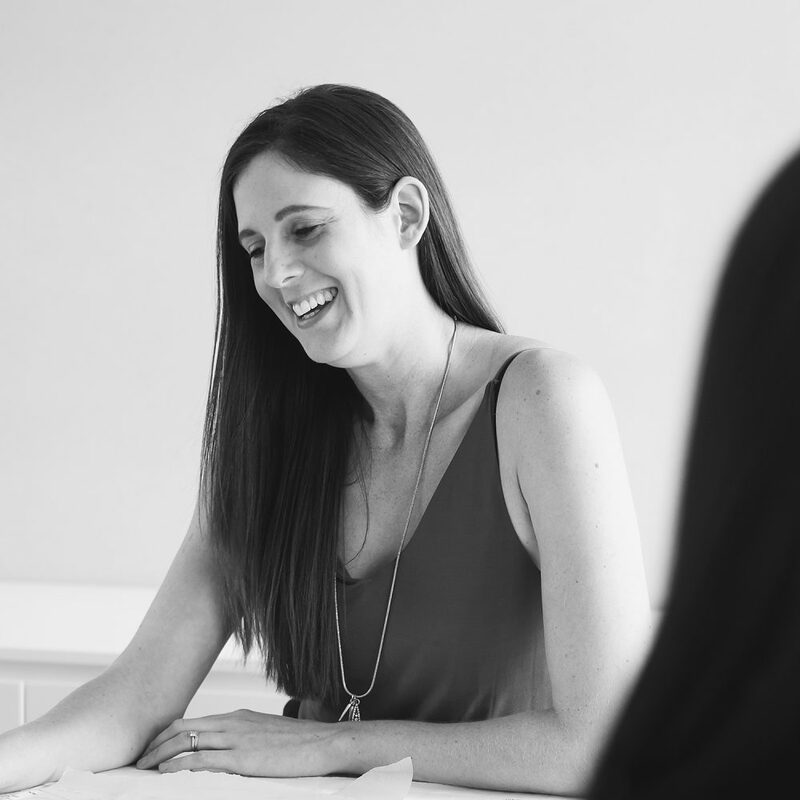 Emma Wight is a confident, collaborative and consultative team leader, earning respect from colleagues and clients alike for her ability to manage complex projects, liaise with clients, coordinate the work of multidisciplinary teams and deliver successful projects. Now responsible for managing a large portion of the interior design aspects of Studio Nine’s projects, Emma works in teams with fellow designers and architects to achieve project outcomes and ensure that the results always exceed expectations. Taking her role as a mentor for junior staff members very seriously, she makes time for each person and works by the ethos that ‘there are no silly questions’ – encouraging a culture of open, honest communication and team culture.